Boardmasters is proud to announce a new charitable foundation for Cornwall; the Boardmasters Foundation. Born out of our desire to give back and support the culture and surrounding communities that are at the heart of our festival, the Boardmasters Foundation will build on and grow the annual fundraising and charitable donations that the festival has already made year-on-year. 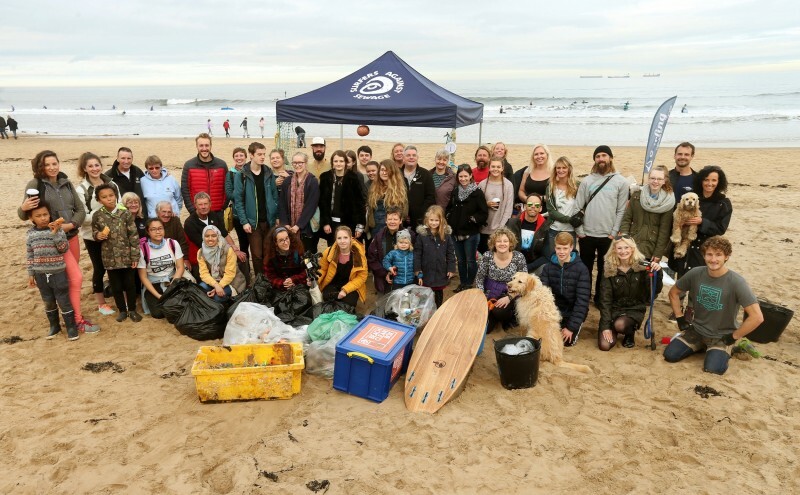 Each year Boardmasters will raise funds for the foundation, we will then review which projects and charities will be supporting with one-off donations that year, whilst continuing to work with our long-term partners such as Surfers Against Sewage. The Foundation aims to support individuals, groups, charities and organisations that fall under one of our three key pillars of focus - Culture, Force for Good and Community. 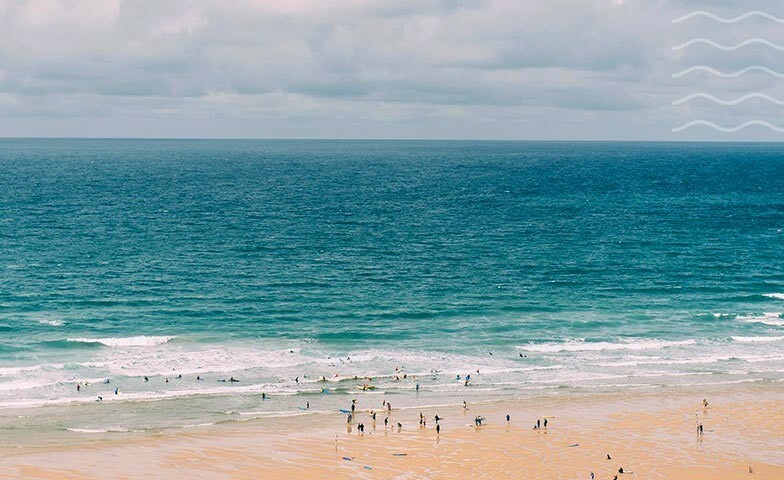 Recipient or organisation is heavily involved with and promotes surfing, sports, music, arts or Cornish Culture. Recipient or organisation is involved with improving, raising awareness and supporting societal issues such as (but not limited to) homelessness, mental health and negative environmental impacts. Recipient or organisation is local to Cornwall (preferably Newquay) and enhances, educates or supports the lives of locals in the area. Boardmasters has been raising money for good causes and projects since 2002. 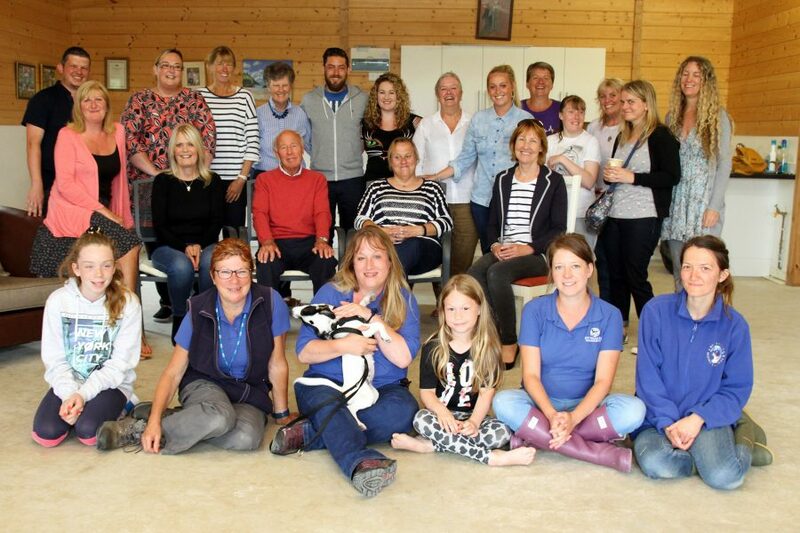 Over the years we have supported a variety of local charities, organisations and projects from Surfers Against Sewage and the UK Pro Surf, to the Porth Residents Committee, the Porth Town Band and St Mawgan Minis Football Club. 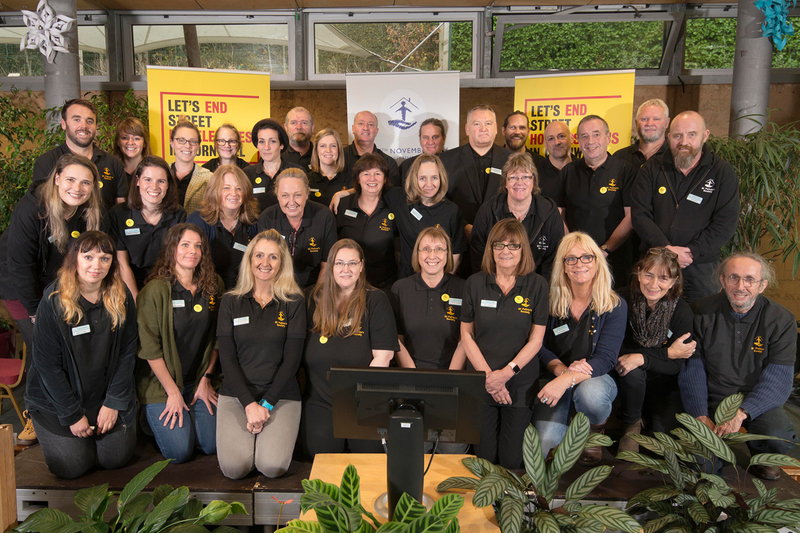 In 2018 we are proud to announce we raised a huge £53,696! PLUS: Friends of Porth Beach Annual Grade, Newquay Lions Club, Newquay Trenance Bowling Club, Newquay Scout Club, St Eval Community Archive, Tregurrian Garden Project, RAF St Mawgan supporting Cornwall Blood Bikes, St Columb Minor ACE Academy, Trevisker Community Primary School, St Columb Major Football Club, Watergate Bay SLSC, Newquay Cricket Club, Newquay Surflife Association, Newquay Happy Hearts & CHICKS (Country Holidays for Inner City Kids). If you would like to get involved in helping raise money, or have a project or charity that you would like support for then we’d love to hear from you. 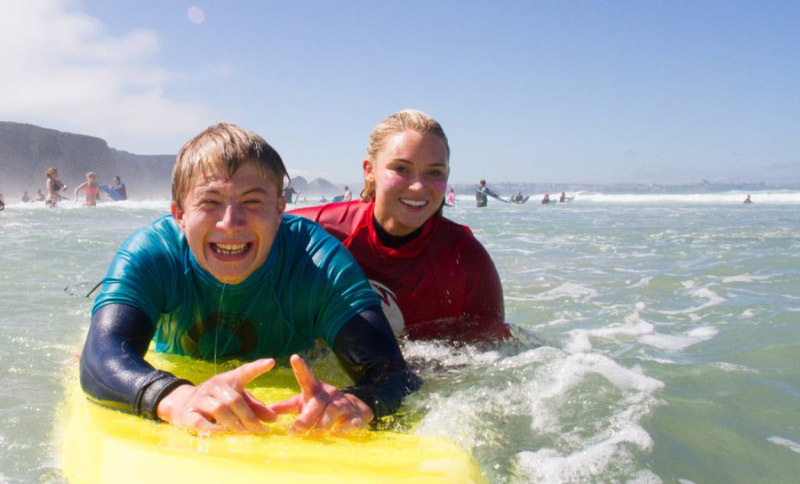 The Wave Project is an award-winning intervention that uses local surfers to help young people reduce anxiety and improve their emotional health. 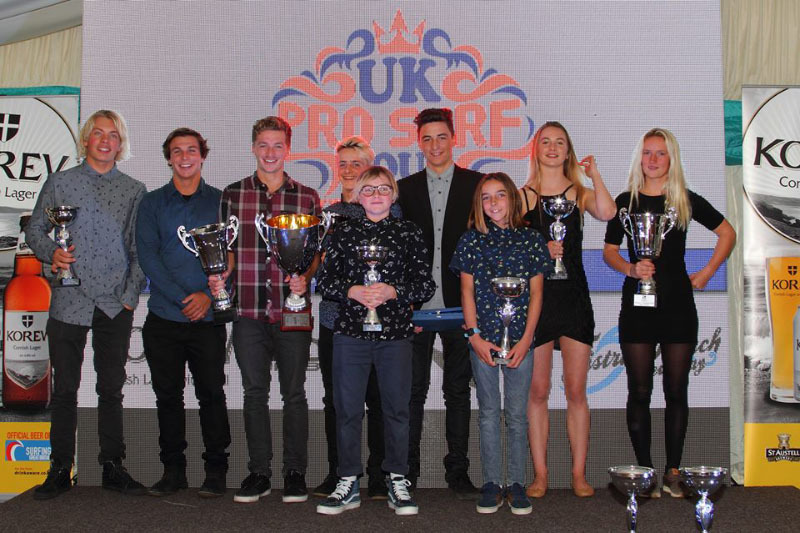 The UK Pro Surf Tour is the only series of pro surf events held in the UK; with the tour aim to encourage the development of surfing talent in the UK, from grass root groms through to World Tour contenders. Newquay Tretherras is a secondary school with academy status in Newquay, Cornwall, England. The school first opened in 29 May 1954 by her Majesty Queen Elizabeth II. St Francis is a rescue and rehoming Centre for dogs and puppies in need of their forever home. Their dogs come from all over Cornwall including strays from Cornwall Council Dog Warden Service. 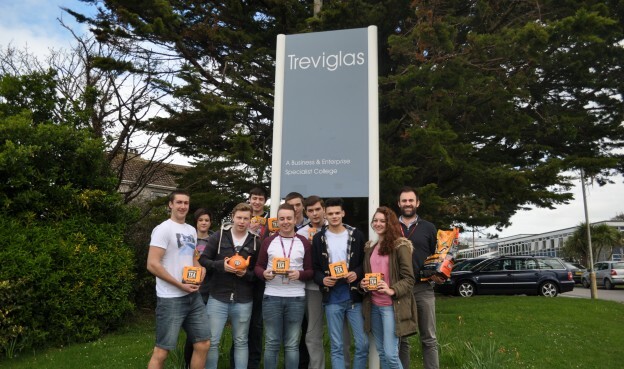 Treviglas Community College takes pride in offering their students a broad education, looking for all opportunities to enhance and extend that education wherever possible. At the heart of what they do is a passion for the arts and developing future artists and technicians. 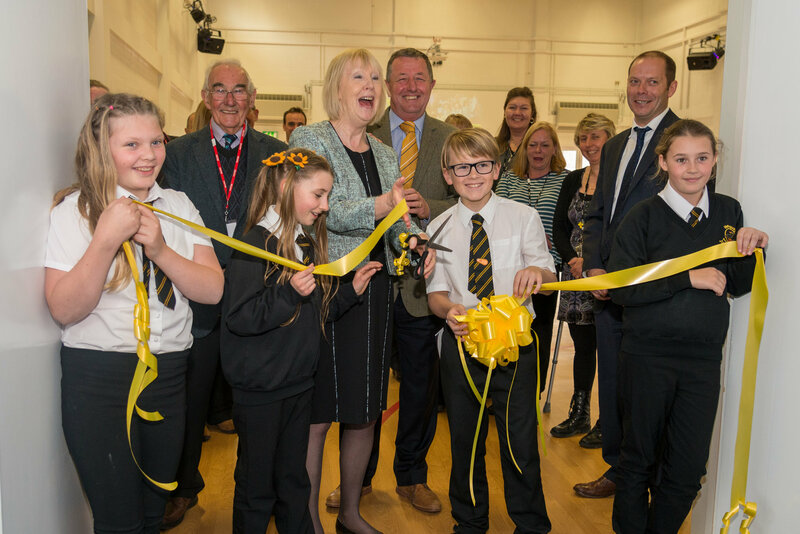 The Boardmasters Foundation will support the ongoing development of, and investment in, performing arts at Treviglas Community College. 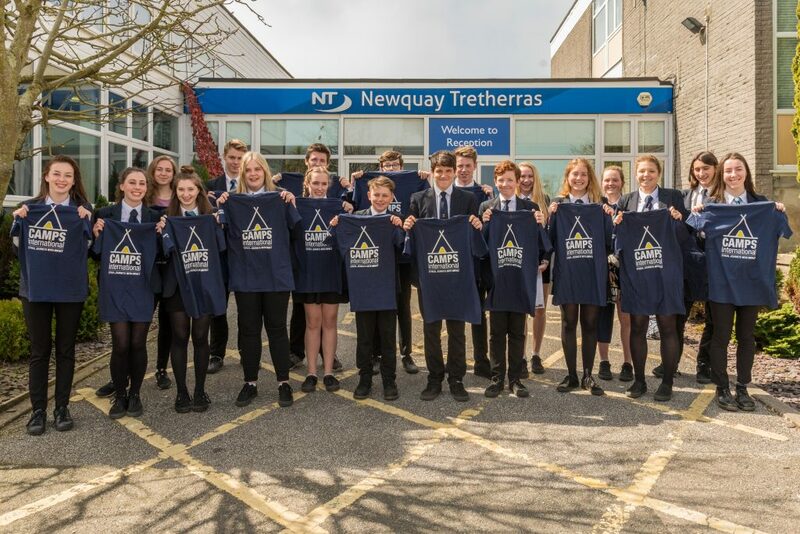 Newquay Junior Academy is a vibrant, large junior school situated in the heart of the Newquay community. 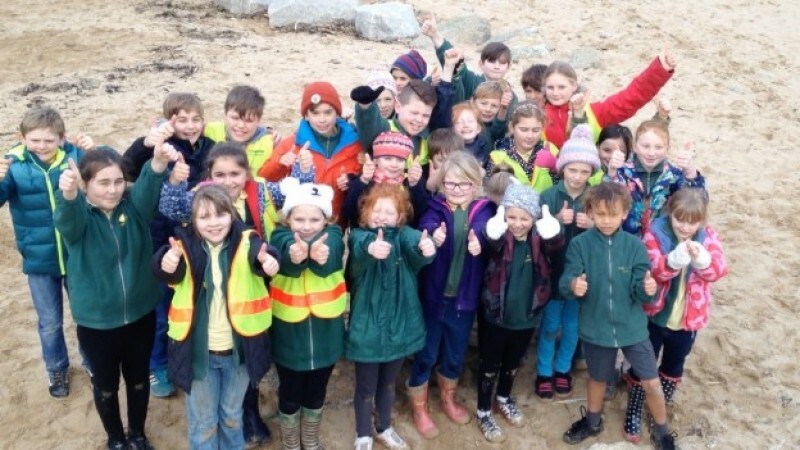 The academy is minutes from the beach and their school motto is, “Aim for excellence: fulfilment for all.” Newquay Junior Academy are currently working with the Eden project to redesign their outdoor learning spaces so that they can be utilised during lessons to enrich their thematic curriculum. The money will help to fund the developments, such as a geology area for learning about rocks and soils. 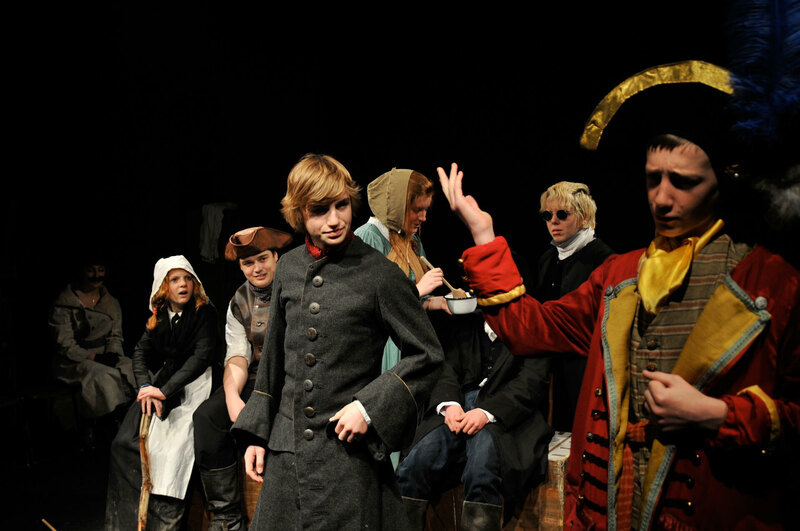 Since 1984, CYTC has worked with over 4000 young people encouraging participation in the theatre arts. Donations from the Boardmasters Foundation will be used to support their work with young people aged 12-22, from across Cornwall, specifically supporting young people in their next production of WIND IN THE WILLOWS in March 2019 who have access difficulties to transport in the county. 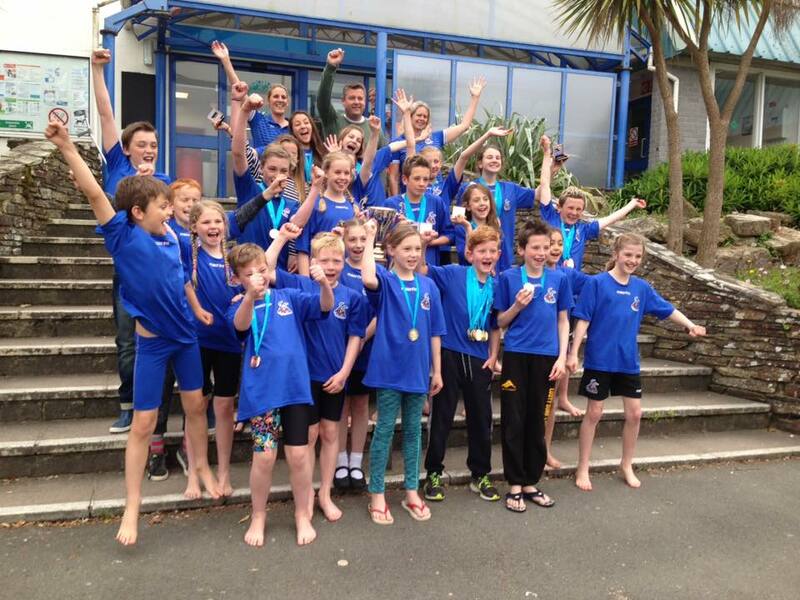 Newquay Boardriders Club host free monthly club competitions with some of the best clubrooms and facilities in the UK. 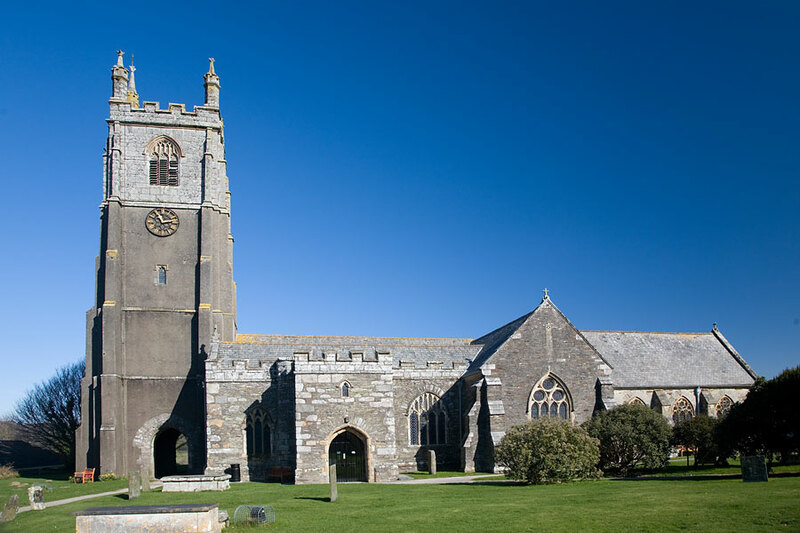 St Petrocs' ambition is to end street homelessness in Cornwall; providing accommodation, support, advice, training and resettlement services to single homeless people in Cornwall. They will use the funding for the residents of their supported housing in Newquay. They want to encourage social inclusion and a healthy lifestyle for their residents but it can be difficult for their clients to participate due to the cost of accessing facilities and having appropriate clothing and footwear. The funding will ensure their residents have the appropriate clothing and access to sports centres or other sporting facilities and coaching. The Columba Centre is a charitable organisation that runs the local community centre for St Columb Major; catering for all the community, young and old. They provide space for all types of activities including exercise classes to meeting spots, IT classes to Brownies, plus dance classes for mothers and toddlers. The centre will put the funding towards refurbishing their stage lighting and sound. A singing group for people with dementia and their care givers. This group is solely funded by donations and is an opportunity for people with dementia to participate in something fun, have a chance to socialise and feel stimulated. Carers have the opportunity to enjoy an activity with their loved one as well as create friendships and a support network with people in a similar situation. 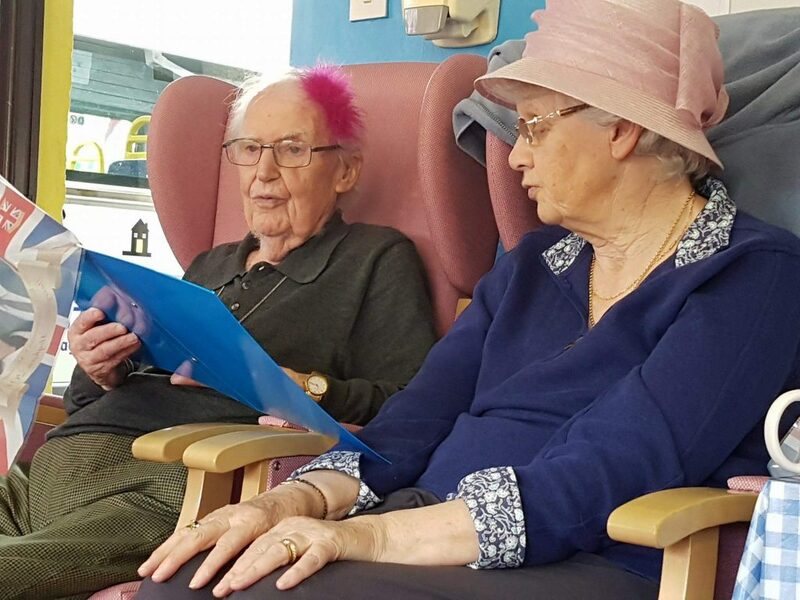 There has been a lot of research to support the benefits of singing groups for people with dementia which include cognitive stimulation, social stimulation and improved self-esteem and mood. 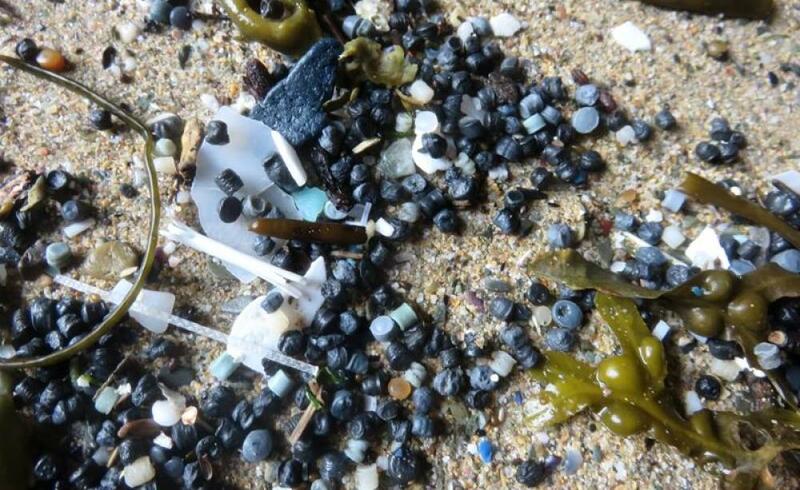 An organisation that will go trawling once a month for microplastics in order to get base line data and estimations of how much plastic is in Newquay Bay, in order to help with managing the situation. A local club that will use the funding to develop training for timekeepers, plus ensuring that current and potential National swimmers have extra coaching poolside at training and at galas. The club aims to promote the benefits of swimming for life. 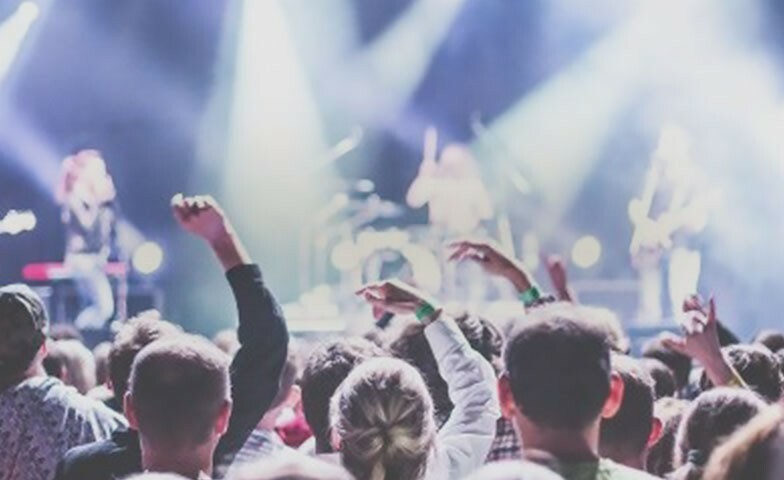 2019 Boardmasters Foundation applications are now open and can be completed here. Applications close 31st July. 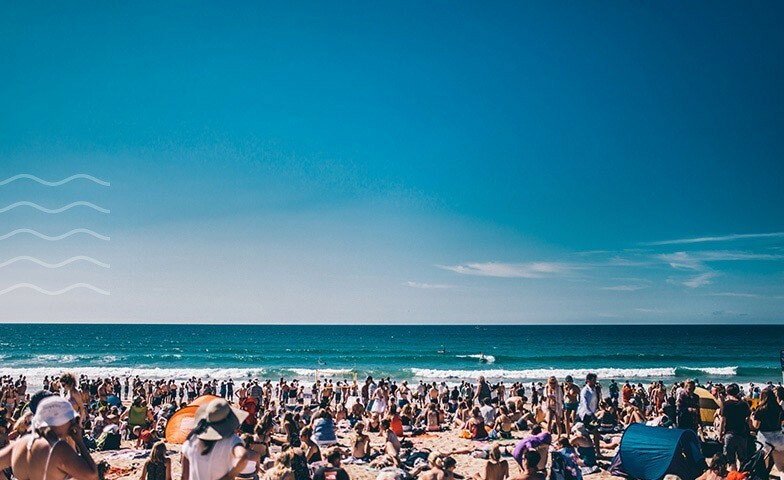 Or, if you're interested in having a presence onsite during Boardmasters, our charity stall applications are also now open and can be found here. Applications close 24th May.